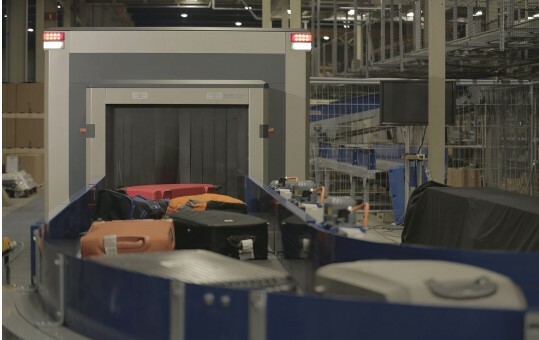 Smiths Detection’s local partner, Oy Machine Tool Co, has been selected by Finnish operator, Finavia, to support the transition to Standard 3 at Helsinki Airport with approved hold baggage screening systems. Included in the contract are eight high-speed, HI-SCAN 10080 XCT scanners, which combine high resolution X-ray technology, computed tomography (CT) and advanced detection algorithms to increase both security and operational efficiency significantly. The tender was awarded based on an effective overall package offering the right combination of technology, technical expertise and service support. The ability to replace the systems gradually with minimum risk or disruption was also a key factor.